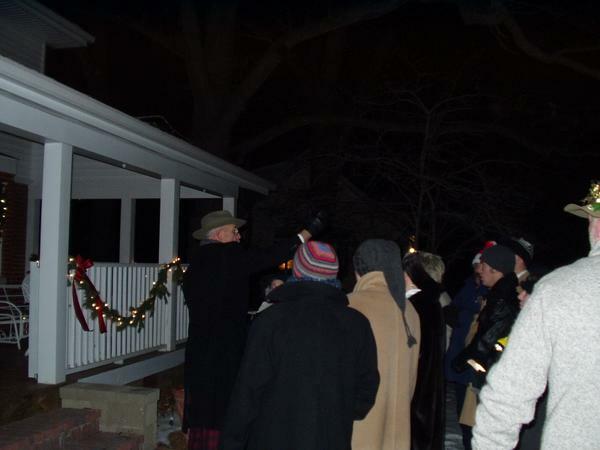 The caroling began, and my father lead the song bedecked in his famous plaid Christmas pants. 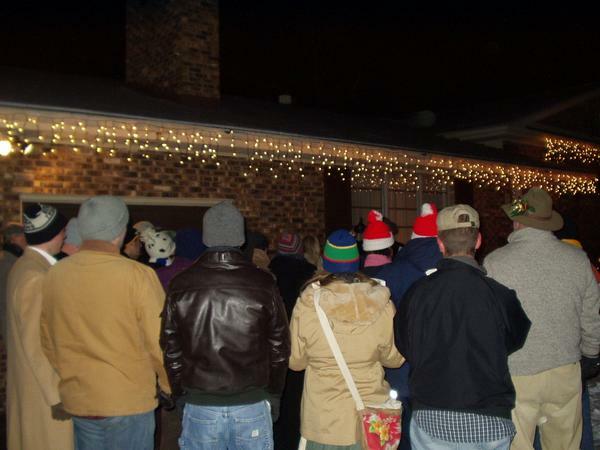 First, we hit up the neighbors. 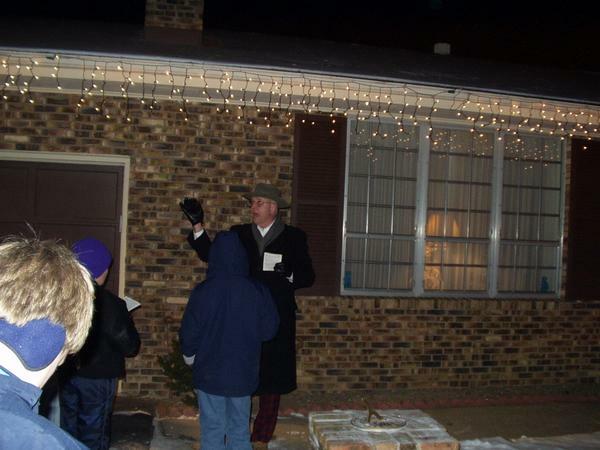 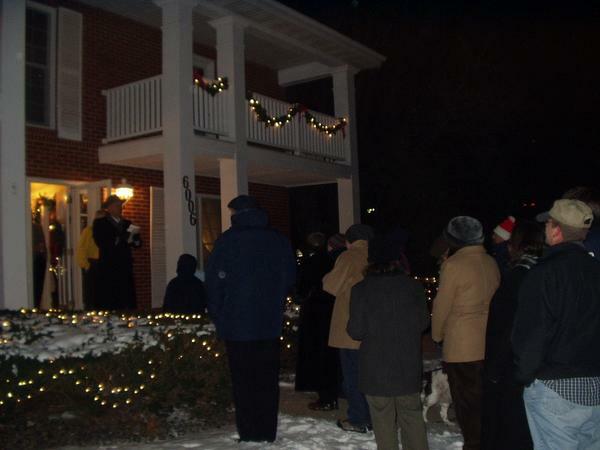 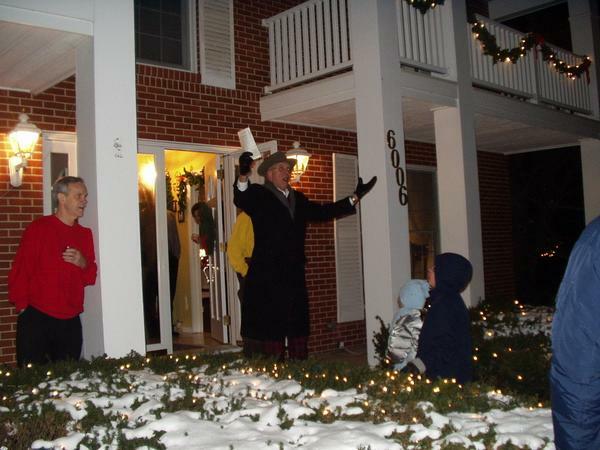 After going around to the neighbors, we finished it off by caroling to the gathered revellers at our own house.